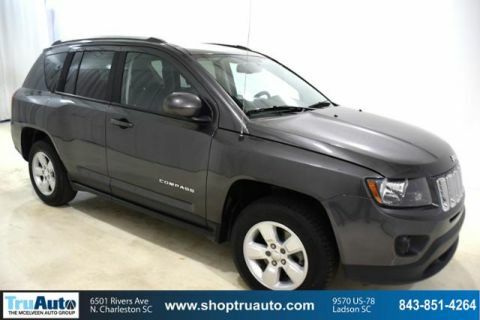 REDUCED FROM $12,879!, EPA 26 MPG Hwy/22 MPG City! 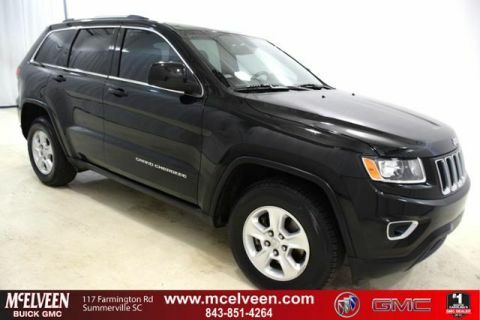 iPod/MP3 Input, Satellite Radio, CD Player, Bluetooth, POWER VALUE GROUP AND MORE! Satellite Radio, iPod/MP3 Input, Bluetooth, CD Player. Rear Spoiler, MP3 Player, Privacy Glass, Child Safety Locks, Electronic Stability Control. POWER VALUE GROUP Body Color Door Handles, Illuminated Entry, Speed Sensitive Power Locks, Keyless Entry, Automatic Headlamps, Power Heated Fold-Away Mirrors, Power Windows w/Driver One-Touch, Body Color Liftgate Applique, TRANSMISSION: CONTINUOUSLY VARIABLE TRANSAXLE II Autostick Automatic Transmission, Tip Start, WHEELS: 17 X 6.5 ALUMINUM Tires: P215/60R17 BSW AS Touring, ENGINE: 2.0L I4 DOHC 16V DUAL VVT (STD). 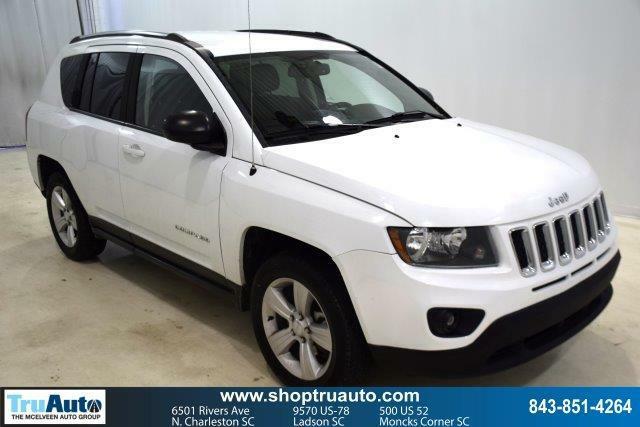 Jeep Sport with Bright White Clearcoat exterior and Dark Slate Gray interior features a 4 Cylinder Engine with 158 HP at 6400 RPM*. 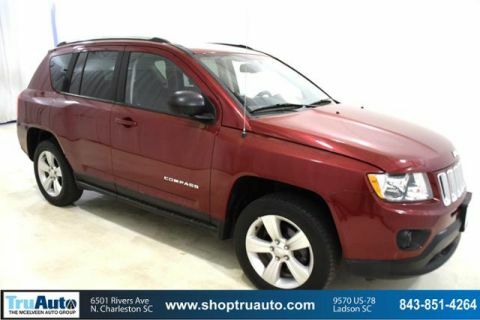 newCarTestDrive.com explains The Jeep Compass combines competence and predictable maneuverability with smooth powertrains and an ample selection of standard equipment at affordable prices..